The California Historical Radio Society and the Bay Area Radio Hall of Fame are producing Radio Day By The Bay on Saturday, July 20, 10am-3pm, from their home base in Berkeley. One of the many highlights of the day will be a gathering of former KSAN Jive 95 radio personalities, who will be on hand to sign autographs on a recently released music project, KSAN’s Live Jive,which benefits the Haight Ashbury Free Medical Clinics and their Rock Med program. KSAN Jive 95, the groundbreaking San Francisco “freeform” radio station, began broadcasting on May 21, 1968. KSAN was there for the “San Francisco Sound” and would regularly broadcast live music from various venues around the City. Scheduled to appear throughout Radio Day By The Bay are former KSAN DJs Ben Fong-Torres, Bonnie Simmons, Terry McGovern, and Richard Gossett. KSAN newsman Wes “Scoop” Nisker will also be on hand. 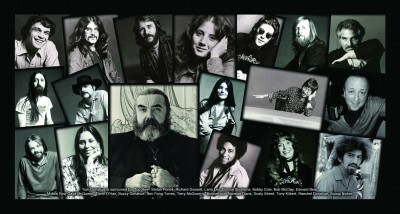 KSAN’sLive Jive, a collection of live historic musical rarities from the late ’60s and the 1970s by some of the most important musical artists of a generation, is now being offered for sale as a CD (with a 12-page booklet,) as an album digital download, and as a single track digital download. 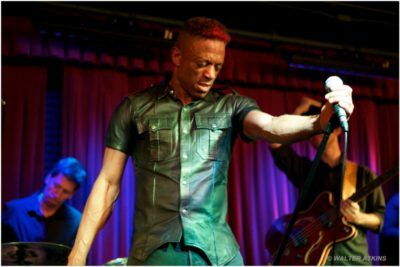 Both the CD and digital download are available at Live-Jive.org. The CD will also be on sale at the Radio Day By The Bay event. 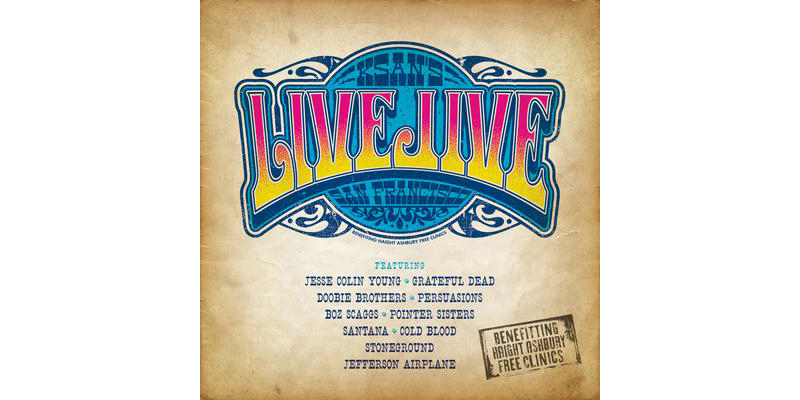 Artists on KSAN’s Live Jive include Jesse Colin Young, The Grateful Dead, The Doobie Brothers, The Persuasions, Boz Scaggs, The Pointer Sisters, Stoneground, Santana, Cold Blood, and Jefferson Airplane. Interspersed are KSAN jingles and audio clips from Tom “Big Daddy” Donahue, Dusty Street, Richard Gossett, Stefan Ponek, Edward Bear, and “Scoop” Nisker. Radio Day by the Bay 2013 will be held on the grounds of the historic KRE Radio station at the foot of Ashby Avenue in Berkeley. Doors open at 9am; the event will end at 3pm.